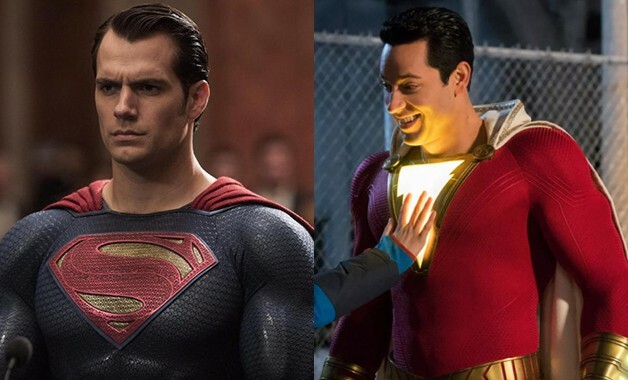 It seems that not all of DC’s actors have met each other as Shazam! star Zachary Levi and Superman actor Henry Cavill have never met one another. During a recent Twitter exchange, Zachary Levi was asked why there has never been a picture of him and Superman actor Henry Cavill. The response was a bit shocking. Apparently, despite being in the same movie universe and talks of a Superman cameo happening, the two have never met! From the look of things, the actors of the DCEU may not be all that close if they don’t appear in the same films! What do you all make of this exchange? Does it surprise you that Zachary Levi and Henry Cavill have never met? Let us know what you think in the comments below!